Welcome back to the Van Norman Law Blog where we are here today with more advice on shopping for a new car. So far, we have established a budget and covered the basic differences between leasing and buying a car. Today, we going to discuss the former in greater detail. 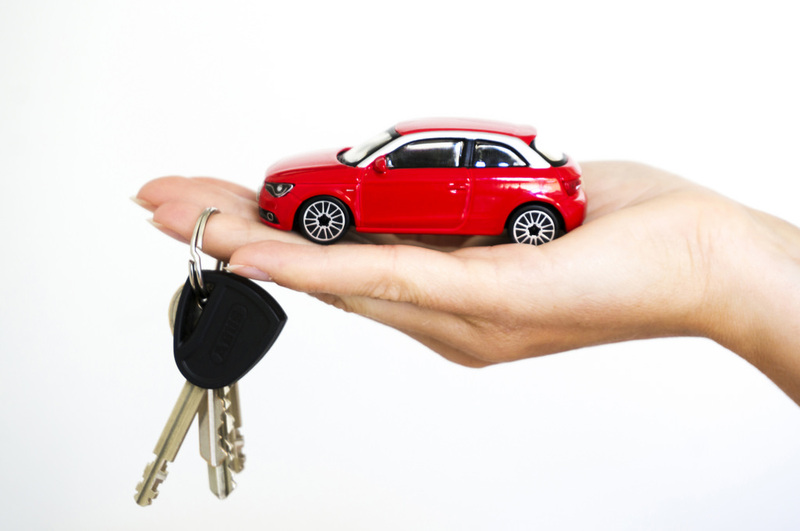 If you have never leased a car before, you may not know how to get the best deal. With Van Norman Law’s guide to car shopping, you will be leasing in style in no time. Other than the fact that you do not own the car, mileage limits are the biggest difference between buying and leasing. Underestimating how much you drive on a yearly basis can really end up costing you. We recommend sitting down and doing some rough math before you step foot into a dealership. How far is your commute to work? Are you planning any road trips? Where else do you drive each week? Standard leases offer 12,000 miles per year. If you think you may exceed this basic limit, you should negotiate for more miles before signing the lease. You may pay for the additional miles upfront or your monthly payment may increase. Talk about your options with the leasing company before you sign anything. Often, leasing companies will require you to hold exceptional levels of coverage with your insurance policy. Leasing agencies have higher liability, so they hand that expense off to you. Ask what insurance limits they require before going in to look at cars. Next, talk to your insurance provider to see how much it will cost you for higher level of coverage. Factor this larger monthly insurance payment into your overall budget. Don’t let it catch you off guard.